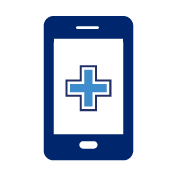 the PatientComms portal lets you create ad-hoc health related messages & alerts that you can send to your patient base. Stay in touch with your patients and keep them engaged between appointments. 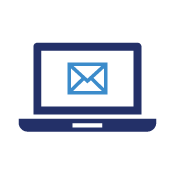 Send your patients health information to make them aware of how to take better care of their health. 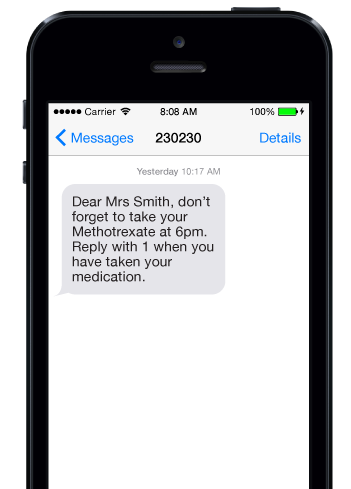 Schedule automated medication reminders to make sure your patients comply with their drug regimen. 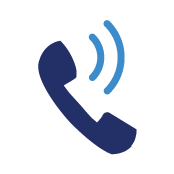 Tell your patients about things like clinic cancellations, appointment changes or any other service related messages.